From IRC to Loop Email. Instant messaging underwent a revolution in the past 30 years, conquering the communication world by its core. Raise your hand if you still remember chatting with a colored nickname on Internet Relay Chat. Wait, what? Where? IRC! Oh yes, IRC and MSN of course. Good old days when the internet was still wired and the biggest scare you could get was that cable being plugged out. A lot has changed since the wired days. Now more than 3 billion people across the globe cannot imagine the daily life without at least one chat app, that is almost 90% of the world’s population. 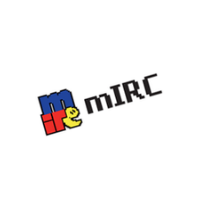 1988 – Internet Relay Chat (IRC) was born in Finnland. 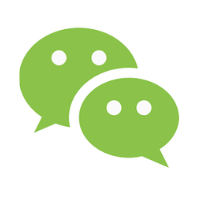 It allowed single users or groups to chat in real-time and create forum discussions. Still has hundreds of thousands users today. 1992 – The first short message, SMS, was sent. It stated “Merry Christmas” and went out through the Vodafone network in the U.K. Today a staggering 16 million SMS are sent per minute. 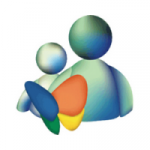 1999 – MSN Messenger was released by Microsoft. By the end of 2009 it had 330 million worldwide active users per month and could be operated in 50 languages. 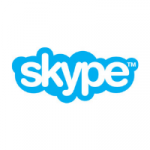 2003 – Skype introduced communication via video, voice or instant messaging. Fun fact: it’s name derives from “Sky peer-to-peer” and was bought by Microsoft in 2009. 2008 – Facebook Chat is set out to the world. 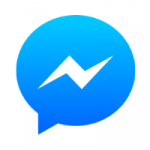 In 2011 the app was renamed to Facebook Messenger and in 2014 separated from the main Facebook app, proving an important part of Facebook’s business model. 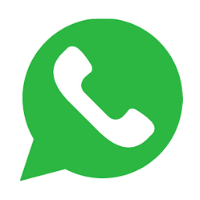 2009 – Whatsapp made a revolution with free sending of texts, pictures, videos and audios; appealing to costumers who were tired of paying for sending texts. 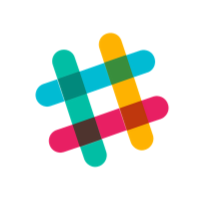 2013 – Slack was founded. 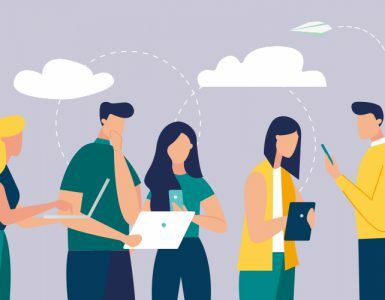 A cloud based team collaboration tool was destined to solve the problem of team communication by bringing the conversation to another platform. 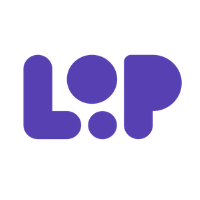 2019 – Loop Email joins the game. 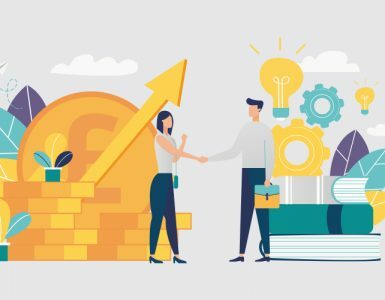 Taking into account the fact that email is where teamwork starts, it introduces a revolutionary way of chatting about emails within email. 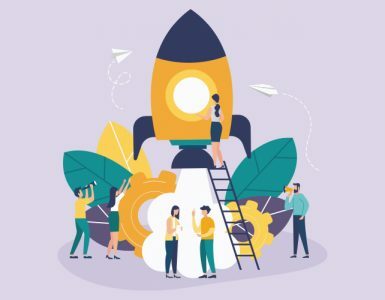 It enables teams to communicate in different ways on a single platform, without the additional clutter of other chat or collaboration apps. 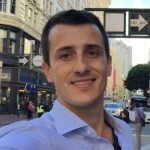 Haven’t tried Loop Email yet? It’s completely free. If you like it, we’ll be happy to onboard your entire team to it. If you don’t like it, we’d love to hear what we could do to improve it.